Amaia Steps Nuvali is the first affordable mid-rise residential development in NUVALI. The estate is Ayala Land’s 2,290-hectare township project in Laguna which is envisioned to be the Philippines’ first eco-community development. The mid-rise residences is a combination of 4- and 6-story development. It will comprise a total of 1,140 units with well designed and spacious units. Residents can choose from the Studio and Premier units which can come with afforded balconies. The terraces give access to views of thoughtfully planned greens and open spaces. At the core of the 2.8-hectare development is an invigorating lifestyle amenity hub. The recreational facility includes swimming pools for adults and children, a basketball court, kids’ play zone, grand lawn and a central clubhouse. 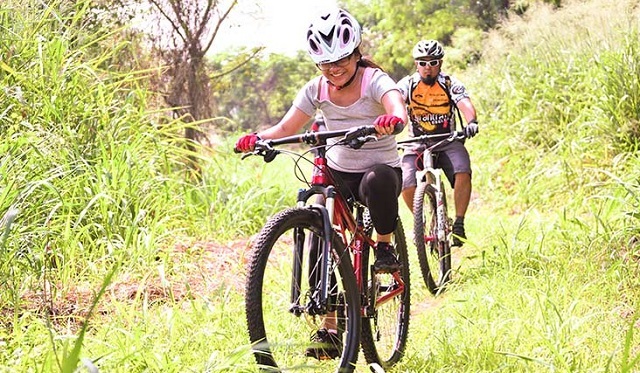 Other than Amaia Steps Nuvali, home dwellers can look forward to Amaia Steps Parkway Nuvali. 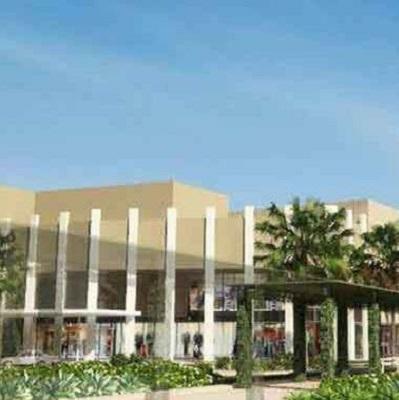 It is Amaia’s next project in the sprawling eco-community of NUVALI. Rising at 5 to 6 storeys per building, Amaia Steps Parkway Nuvali will have a total of 680 units. Each condominium will have similar Studio and Premiere units but will contain additional afforded balconies. It terraces are more frequent than the former development. It features the same planned spaces and lush greenery of the estate. 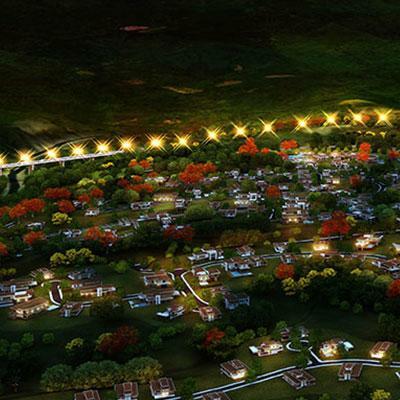 Amaia Steps Parkway Nuvali continues the best features of Amaia Steps Nuvali. 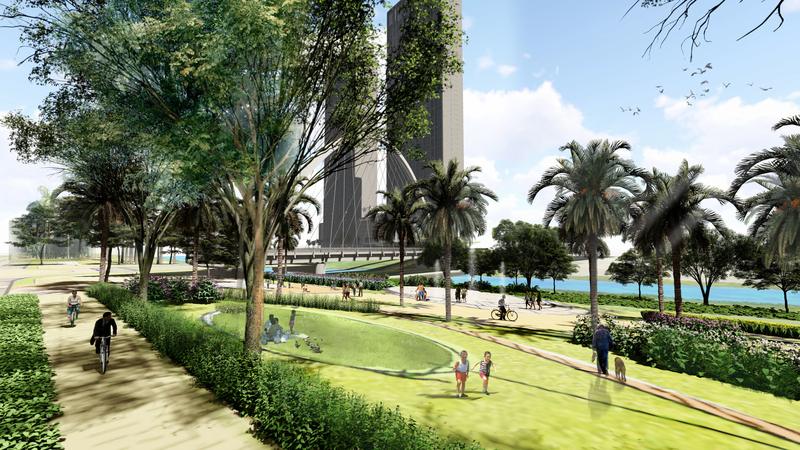 The 1.9-hectare development will contain an invigorating lifestyle amenity hub. The hub features the necessities – swimming pools for adults and kids, basketball court, kids’ play zone, clubhouse and scenic landscaped areas. Amaia Steps Nuvali and Amaia Steps Parkway will bring the spirit and quality of Amaia Land’s development in the sustainable eco-community. The master-planned estate is carefully designed and constructed to offer the best to the entire community. The presence of business hub, natural environment, pocket spaces and mix-use establishments all add to the charm of modified urban living.